Hwy. 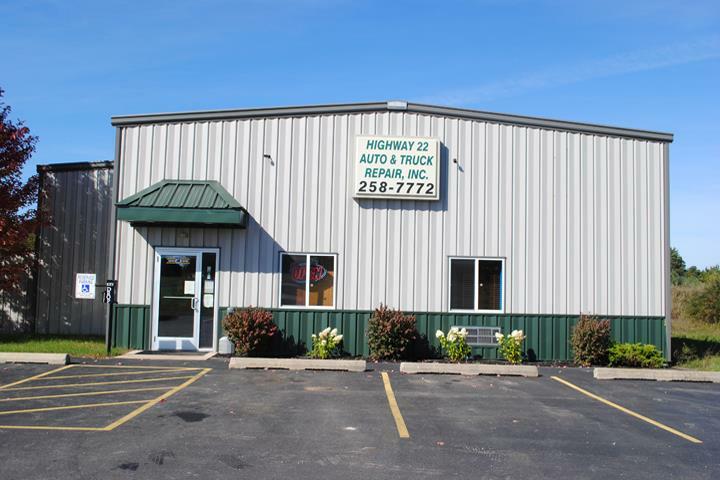 22 Auto & Truck Repair, in Waupaca, WI, is the area’s premier auto repair and towing service provider since 1993. 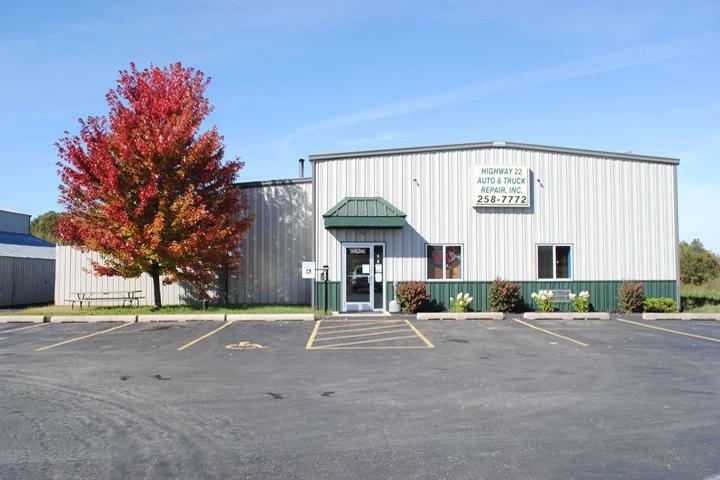 We serve all of Waupaca, Wild Rose, Wautoma and the surrounding areas. 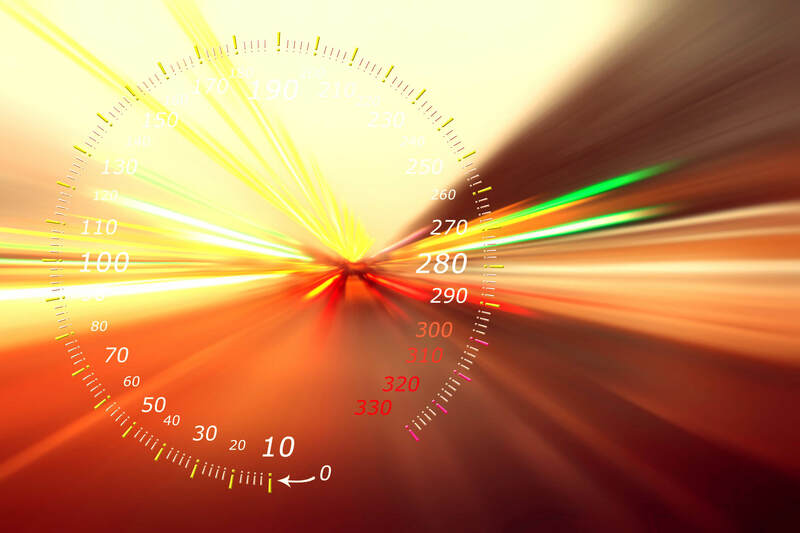 We specialize in brakes, tires, alignments, towing, engines, transmissions, and more! 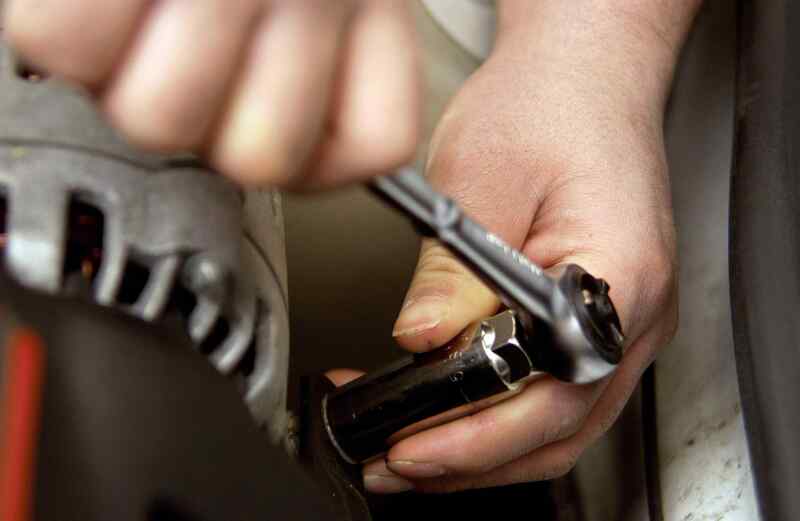 We also work with major brands like Tri Star, Firestone and NAPA. 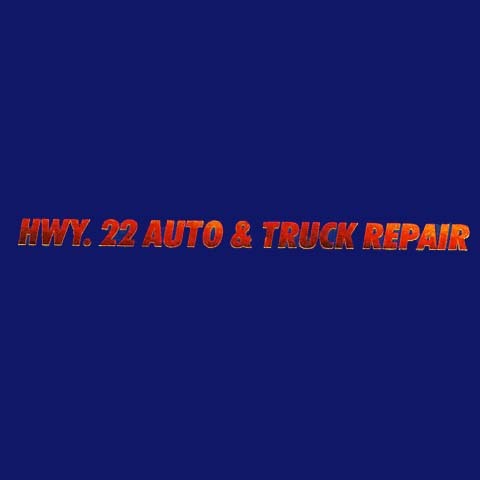 For all your auto and truck repair needs, such as batteries, tires, brakes and towing, contact Hwy. 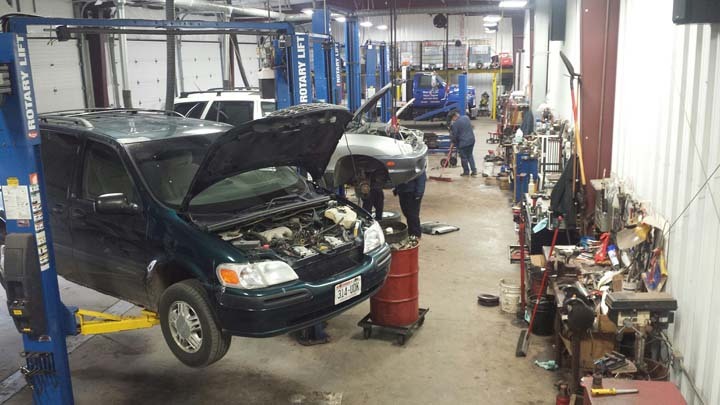 22 Auto & Truck Repair in Waupaca today! Established in 1993. Hwy. 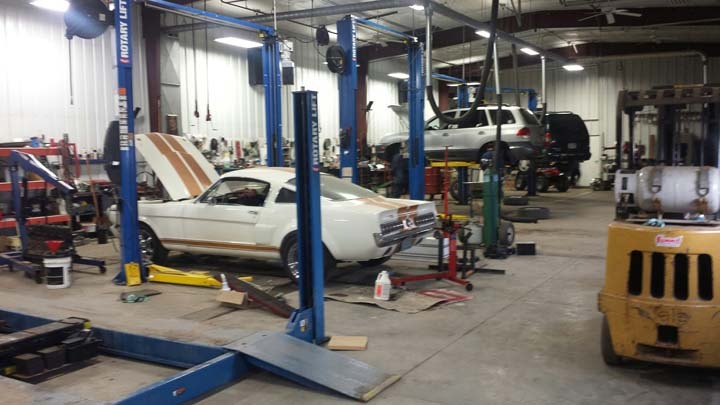 22 Auto & Truck Repair is proud to serve our local area which includes Waupaca, Wild Rose, Wautoma, Iola, and Scandinavia. We specialize in Import and Domestic Auto Repair since 1993.